People who suffer from color blindness still have the opportunity to see the world in vibrant, accurate shades of color, thanks to Dr. Azman’s innovative ColorCorrection™ System. This unique system of tests and filters provides a systematic approach to color blindness correction, and it is only offered at Global Complex Eye Care, located near Baltimore, Maryland. 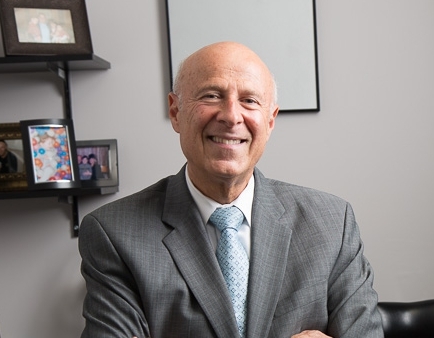 Because of that, Dr. Azman frequently travels worldwide to treat his patients, and people come from far and wide to take advantage of his services and expertise. So how exactly does the ColorCorrection™ System work? The ColorCorrection examination consists of only one visit which includes a comprehensive color vision evaluation, and examination. This process takes about eight hours on average, and is done in one visit. The ColorCorrection process starts with a complete comprehensive eye exam and over twenty-five different color vision test. Then Dr. Azman and his color vision correction system get to work. Based on the information gathered about your specific color vision deficiency, individualized filters and lenses are designed that can be worn as colorblind contact lenses or colorblind corrective glasses. These filters change the wavelength of each color that goes into your eyes, effectively enabling you to see the world with more colors. Why is it so important for some people to overcome their color deficiency? 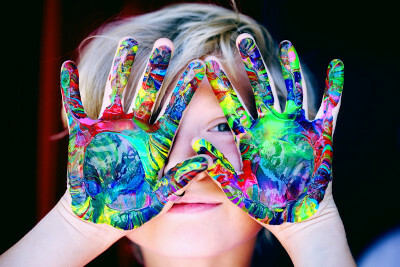 There are many occupations that restrict colorblind people from joining them due to safety precautions and concerns. Some of these career paths include: firefighters, railroad engineers, police officers, military personnel, Coast Guard officers, pilots and more. In order to be able to serve in one of these positions, people are required to pass the Ishihara color blind test, or a very similar exam. With the help of Dr. Azman’s color vision correction system, these people can overcome their colorblindness and pursue a career that was previously off-limits. Learn more about the ColorCorrection™ System or request a consultation by contacting us today. 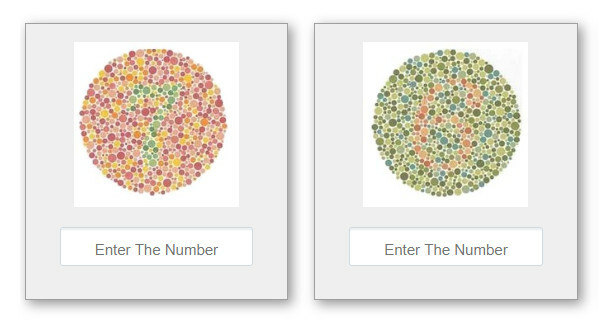 You can also get started by taking our free colorblind test online.